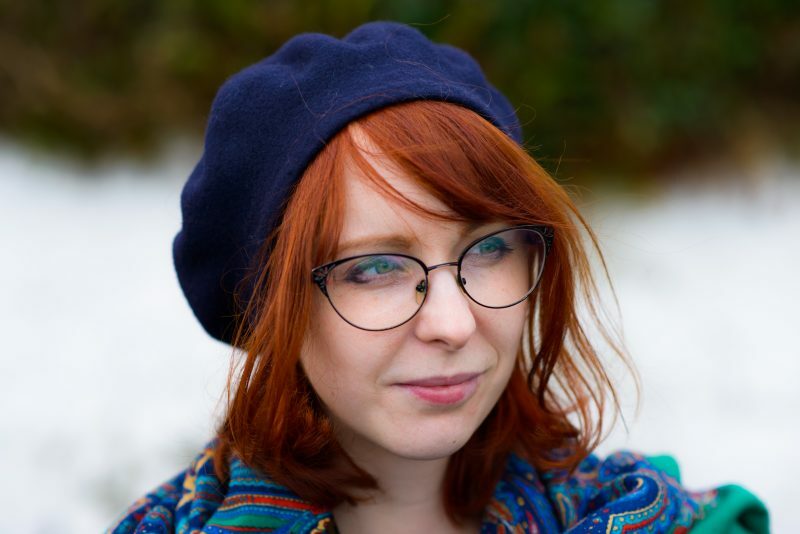 I graduated two years ago with a MA in Museum Studies and have since struggled to find full-time meaningful work in Ireland. Since I’ve graduated I’ve had several short-term contracts and one longer term contract that turned out to be awful as the arts company I worked for where more interested in money than the actual arts. So when I saw an excellent job opportunity in Scotland that was more than a year I jumped at the chance and got the job! Join me on part one of my journey of moving to Scotland! 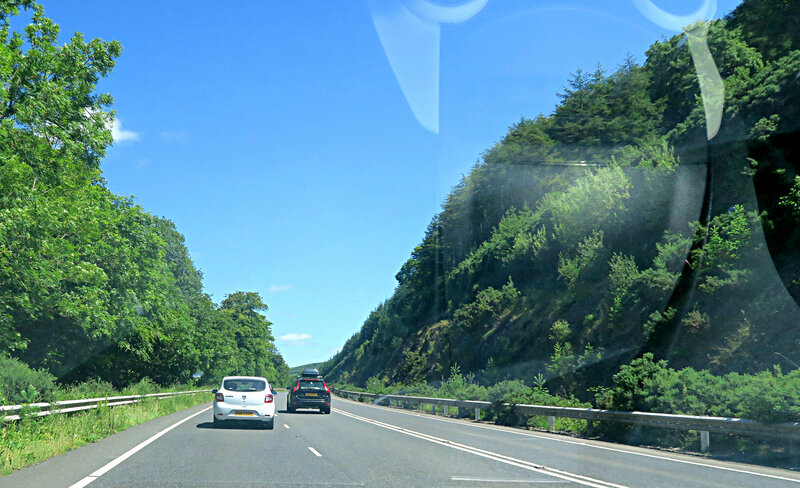 On a sunny Saturday afternoon my boyfriend and I packed up my car and took the ferry from Larne to Cairnryan. Naturally, as someone who adores nautical fashion I wore a blue and white striped top, navy bell bottoms and navy boat shoes complete with anchor. I thoroughly enjoyed the boat crossing as it was a beautiful, calm day to be at sea. After disembarking (such a brilliant word!) 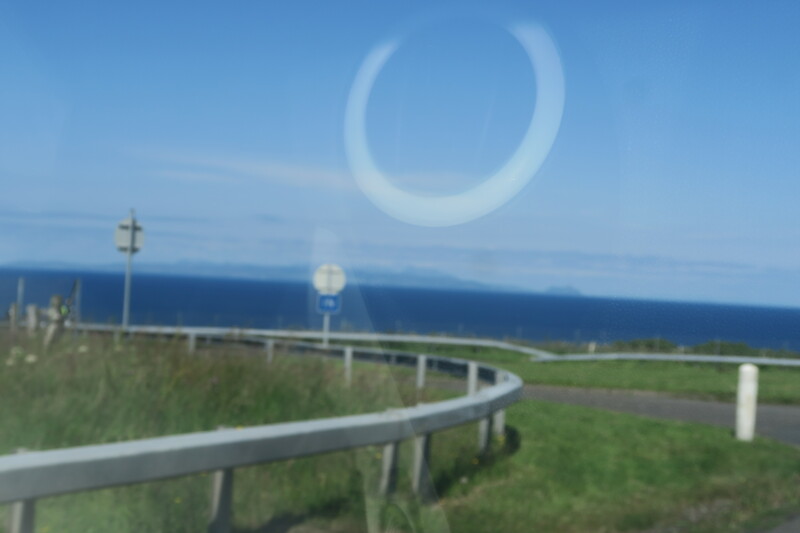 we made our way up the Aryshire coast through rolling fields, small villages and brilliant views of Ailsa Craig and the Isle of Arran. 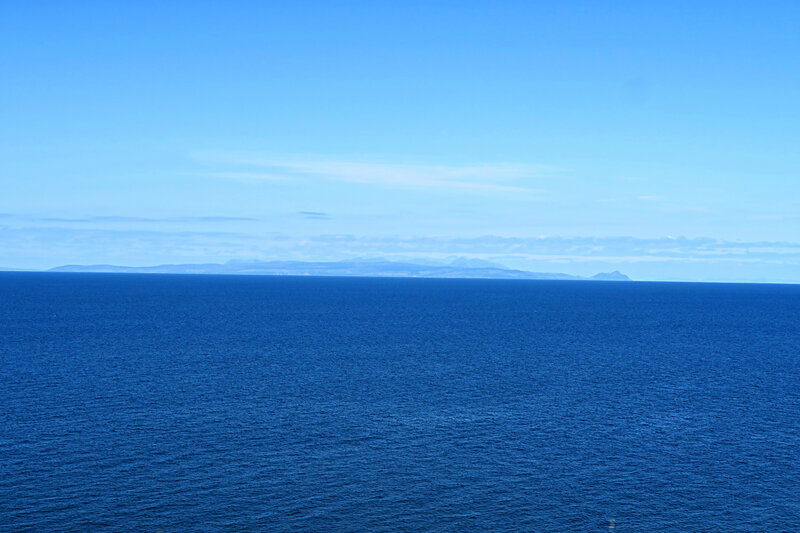 Ayrshire has some of the most stunning sea views and scenery anywhere in Scotland and we’re very fortunate that we will be living in Ayrshire for the next year. Queue lots of planned road trips and longer trips to the Highlands and Isle of Skye!The people of Scotland are so friendly and approachable. The accent is great, the food is amazing and it’s cheaper than living in Ireland. It’s basically like being at home but at a fraction of the cost for rent and living expenses. Plus I get to work in one of the most beautiful places in the British Isles, so what more could I ask for? 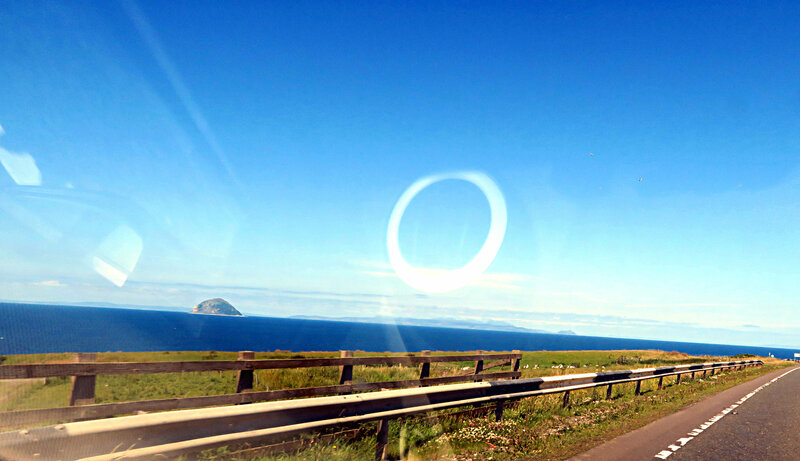 Check out my YouTube video below for some footage of the drive from Cairnryan to Troon!